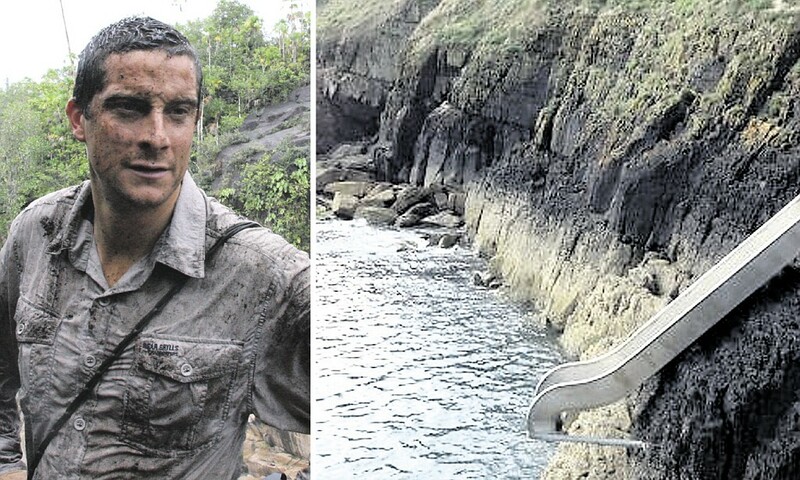 TV adventurer and former SAS soldier Edward “Bear” Grylls has raised the ire of the Welsh building authorities, after installing a huge metal slide on the side of his rugged private island home. When the Cardiff Council announced that it no longer had the funds to maintain the historic island of Flat Holm, local citizens and conservationists jumped into action. The life of an island castaway isn’t for everyone, but a rare and adventurous breed can thrive in remote places like Skokholm Island off the coast of Wales. 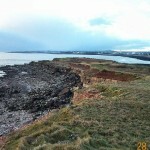 Across the world, islands that were once privately-owned are being put into public hands; this month in Wales, a conservation group is aiming to complete their purchase of a beautiful wildlife haven. 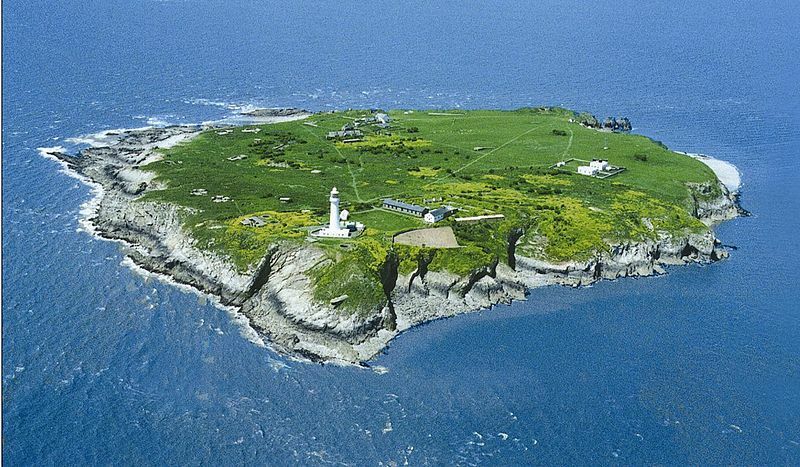 Wales: Former pirate island could be yours for a bargain! 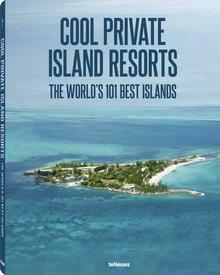 The privately-owned island of Sully is still for sale, but may be more within the financial reach of many after the purchase price was heavily reduced! 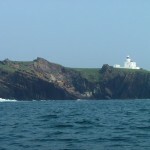 Sully …Read More: Wales: Former pirate island could be yours for a bargain!